The New York State Office of Alcohol and Substance Abuse Services (OASAS) oversees one of the nation’s largest addiction services systems, with nearly 1,600 prevention, treatment and recovery programs. OASAS chemical dependence treatment programs assist about 100,000 people a day and approximately 240,000 individuals every year. 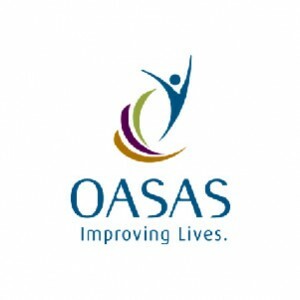 OASAS plans, develops and regulates the state’s system of chemical dependence and gambling treatment agencies. This includes the direct operation of 12 addiction treatment centers, which provide inpatient rehabilitation services to 8,000 people per year. The agency inspects and monitors the nearly 1,000 chemical dependency programs to guarantee quality of care and to ensure compliance with state and national standards. If you’d prefer not to call the helpline use OASAS’ Treatment listings to find a problem gambling treatment program in your area.